Sai Wallpaper: Sai Baba Alankaram at Sai Devotees Business Centre, Ekkaduthangal, Chennai. Sai Baba Alankaram at Sai Devotees Business Centre, Ekkaduthangal, Chennai. 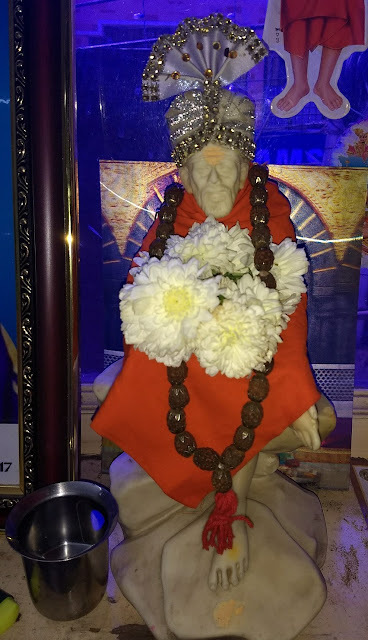 I was able to Perform Alankaram to Sai Baba with the Available Resources at my Family Friend's Business Centre in Ekkaduthangal, Chennai. Mother, God & Sadguru's Divine Grace and Blessings Be Ever On Us All.